Great new review by Ian Shone. 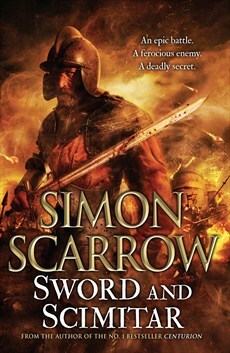 Simon Scarrow’s book Sword and Scimitar takes on the little known, but historically important, Siege of Malta in 1565. Take a look at Ian’s review to see if he does a good job of it. Not a lot of activity recently on the blog for Alt Hist, but we will rectify that soon with some more book reviews and other news. Behind the scenes we have been working hard on the next issue of Alt Hist – more news to follow soon I hope. As you may know Ian Shone writes quite a few of the book reviews for the Alt Hist site, and while he is still going strong (should have another review from him soon), we have also had some other volunteers step forward to write reviews as well. The latest of these is Christopher Yates. His review of The Sins of the Father by C. B. Hanley is now live on the Alt Hist website. If you like tales of medieval intrigue and crime then it sounds like C. B. Hanley’s book might well be of interest to you. Please go and read Chris’s review to find out more! 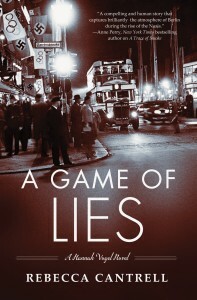 We have just published a review by Ian Shone of Rebecca Cantrell’s A Game of Lies – it’s an espionage thriller set during the 1936 Berlin Olympics – so quite a timely publication! The plot involves the leaking of Nazi secrets to the British and a murder mystery. Ian thought that it was a very readable thriller. If you read the Alt Hist blog regularly you will have noticed that we are publishing regular book reviews now from Ian Shone. However, so as not to overburden Ian too much, and to be able to review some more books (we’re getting quite a few sent through to us at the moment!) I would like to have a few more book reviewers for the site. If you would be interested in volunteering to do this then please send me an email at althist.editor@gmail.com with some examples of previous book reviews, or a sample of a new book review that hasn’t been published anywhere. Also let me know what sort of books you would be interested in reviewing and how often. We can’t offer actual payment, but you will get a free copy of the next issue of Alt Hist and also a credit in the issue. Ian Shone has reviewed another new alternate history book for Alt Hist. Ian’s latest review is of a new novel by Ian Sales called Adrift on the Sea of Rains. This novel is about the Cold War and astronauts – a combination of alternate history and hard science fiction. Ian Shone’s review of Adrift on the Sea of Rains is in the Book Reviews section of our site. 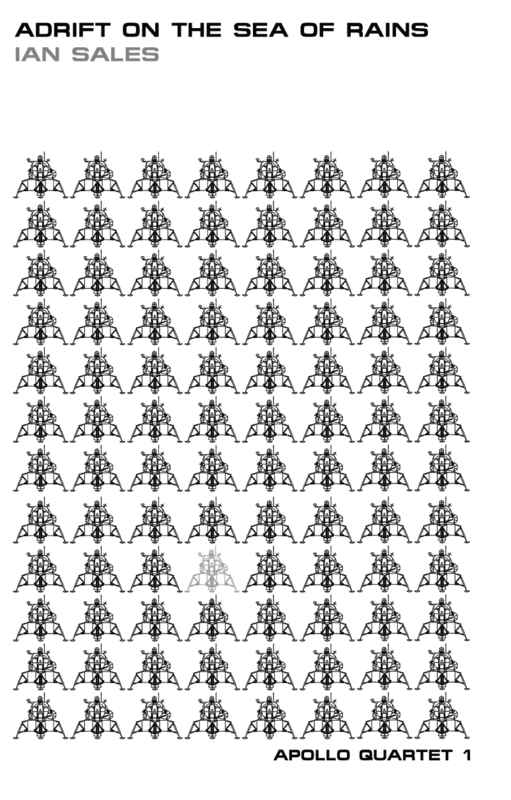 Ian Sales has also written two stories for Alt Hist: ‘A Light in the Darkness’ and ‘Travelling by Air’, and we also have a free story on the site by him: ‘Disambiguation’.